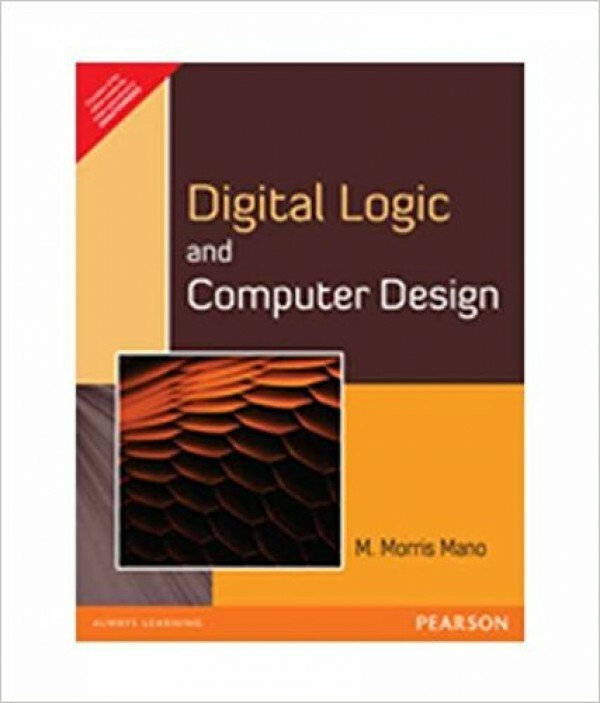 This book presents the basic concepts used in the design and analysis of digital systems and introduces the principles of digital computer organization and design. 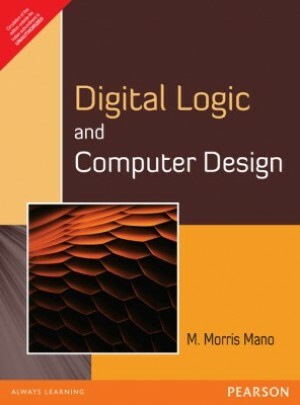 It discusses various methods and techniques suitable for a variety of digital system design applications and covers all aspects of digital systems. It also includes applications of Read Only Memory (ROM) and Programmable Logic Array (PLA).